Practically perfect! 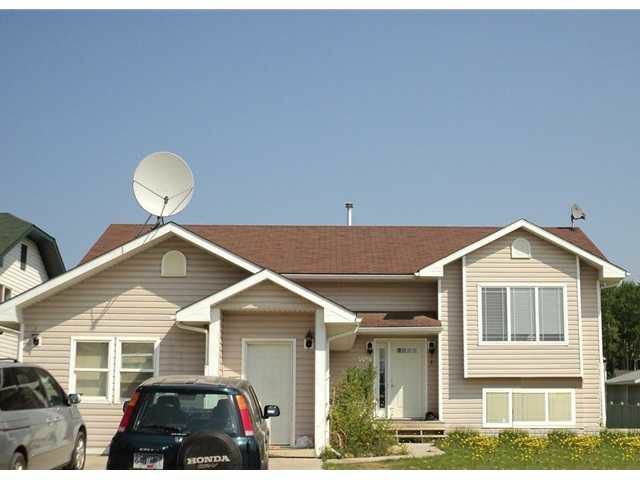 Built in 2004, this 7 bedroom, 3 bath home also offers a separate one bedroom rental suite for a total of 8 bedrooms! Located in a terrific neighbourhood, close to Elementary School and shopping. The mortgage helper brings affordability to many. The best possible use of space is offered in this midtown home, make a move, make that call!